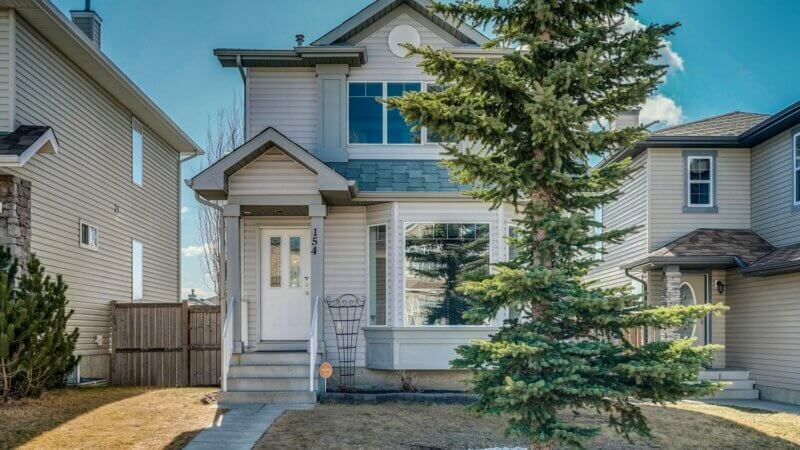 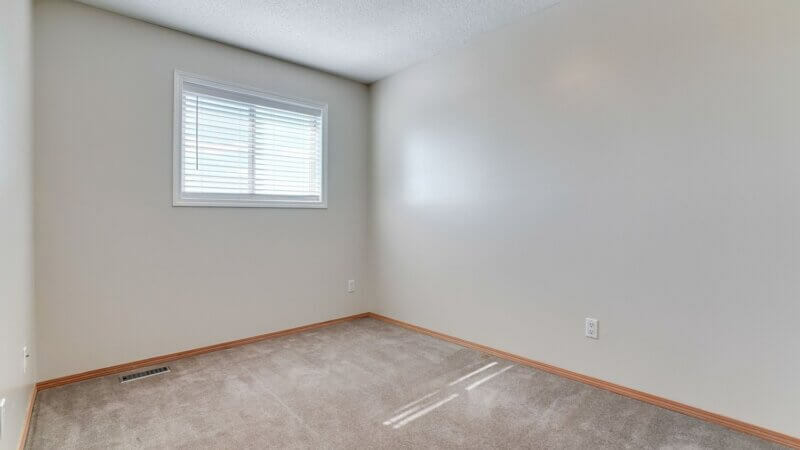 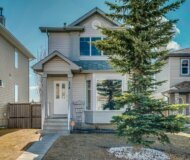 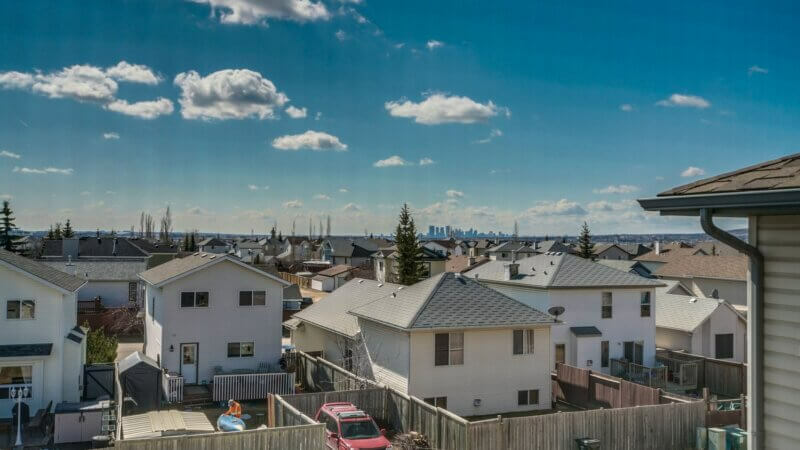 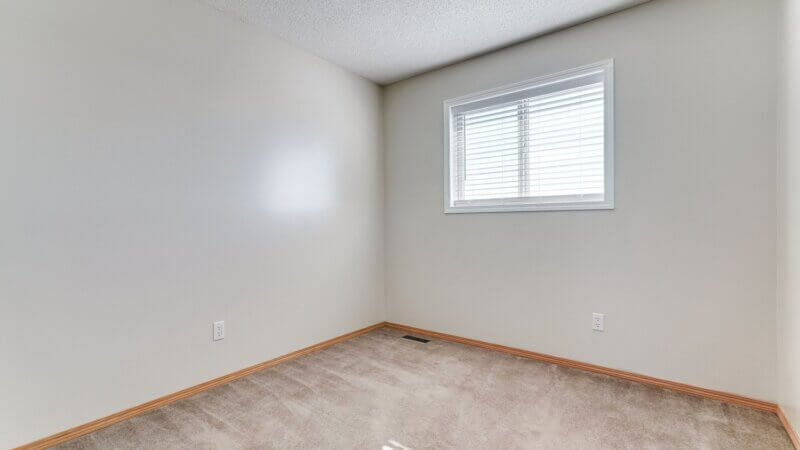 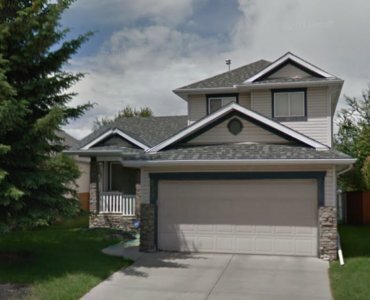 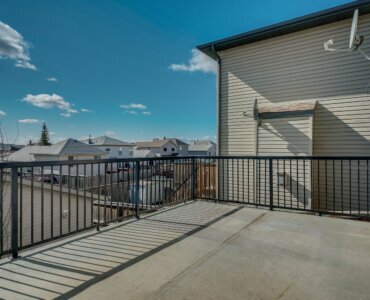 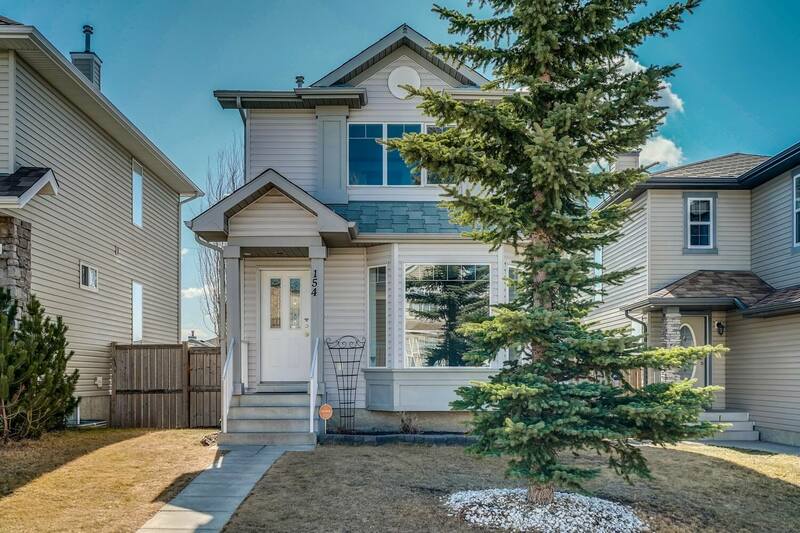 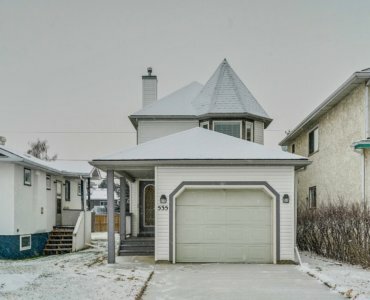 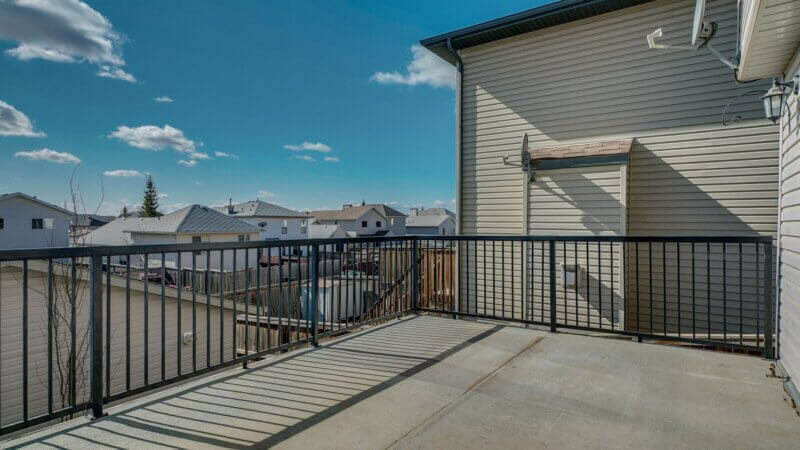 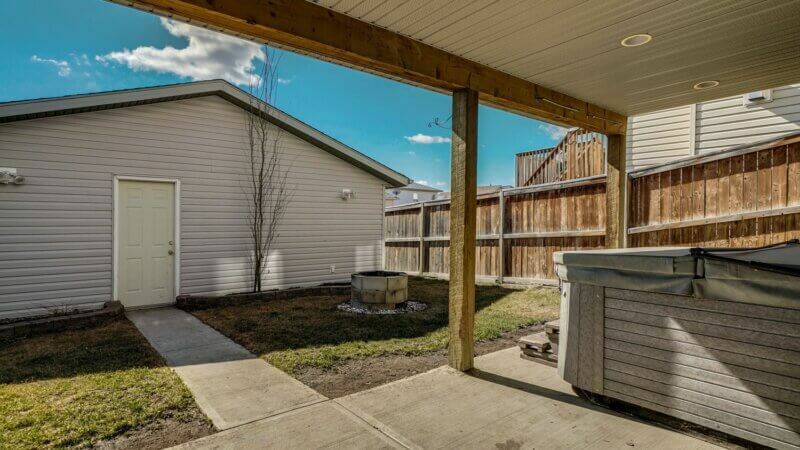 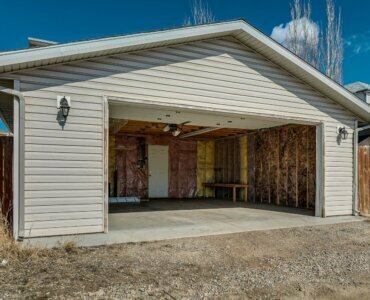 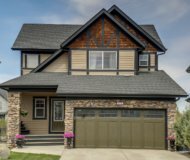 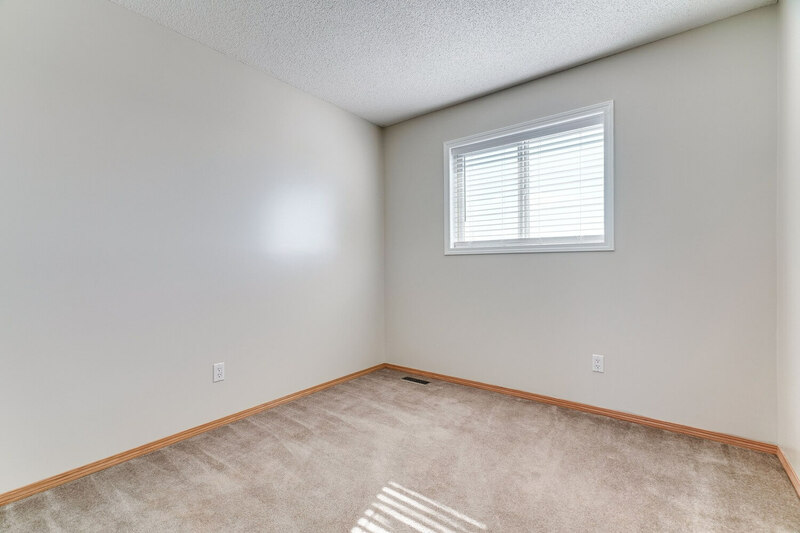 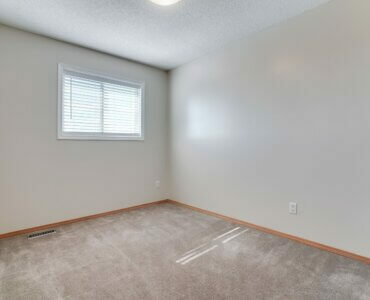 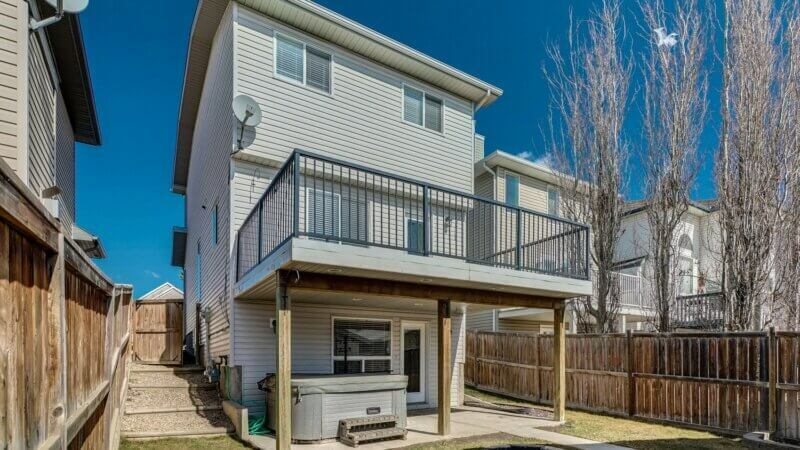 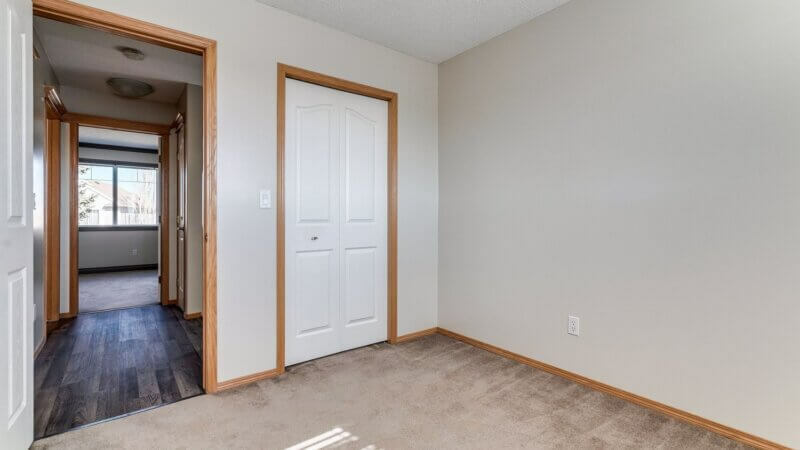 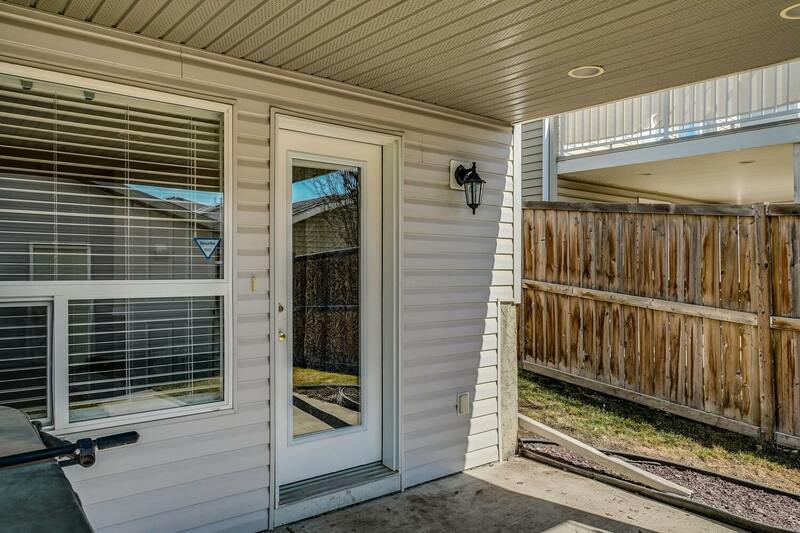 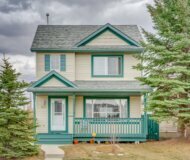 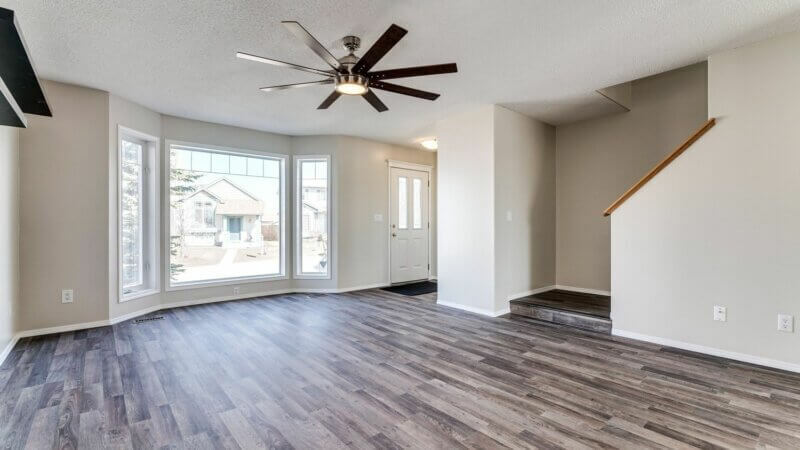 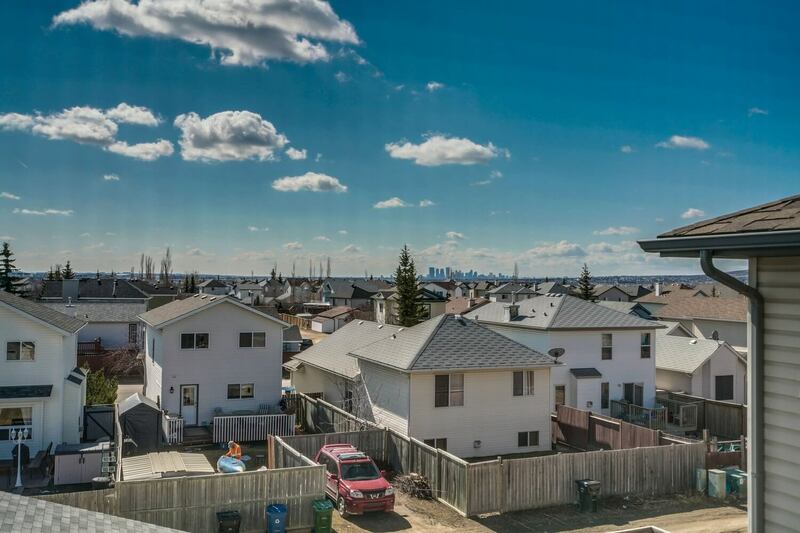 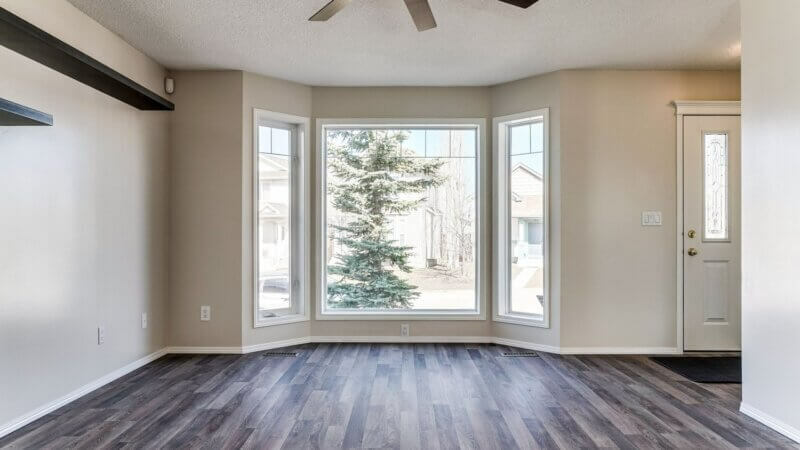 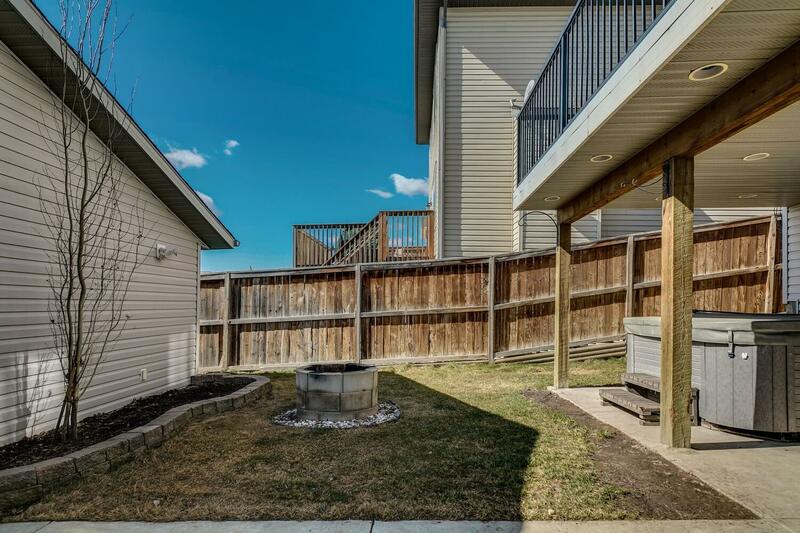 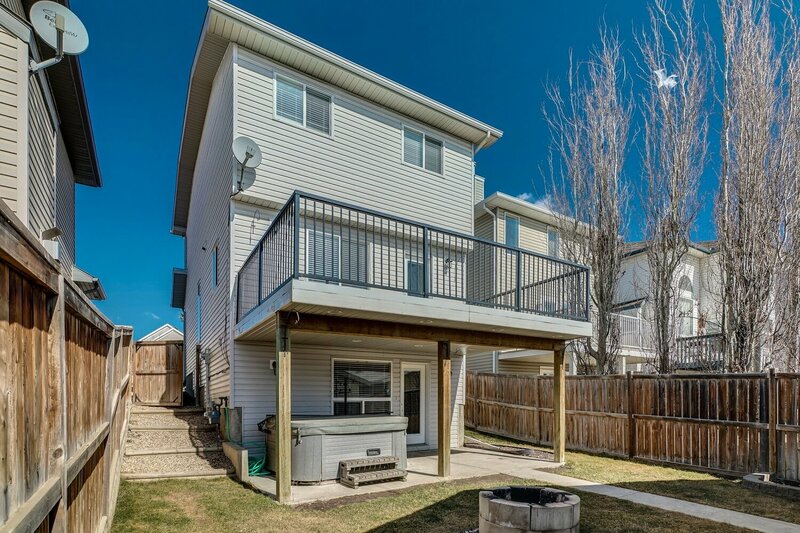 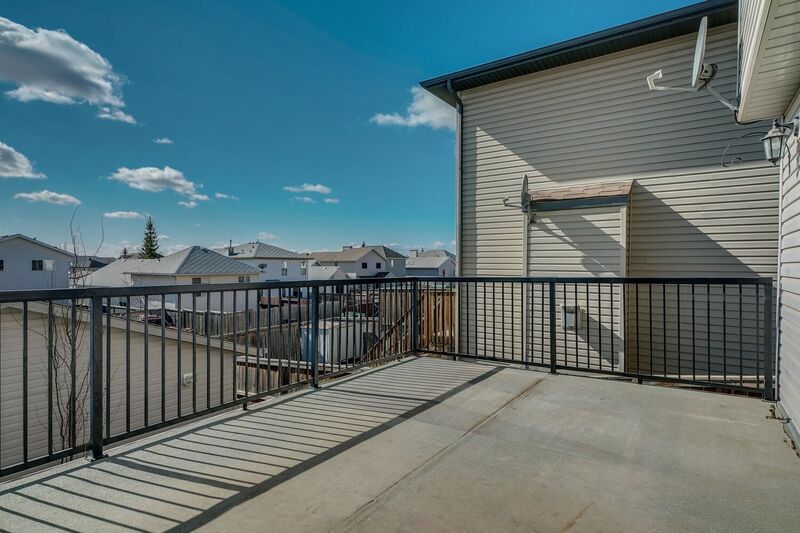 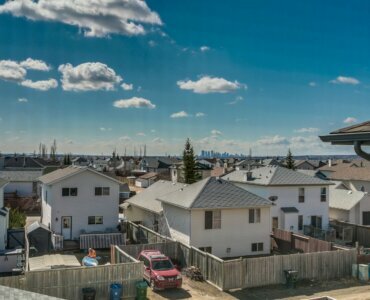 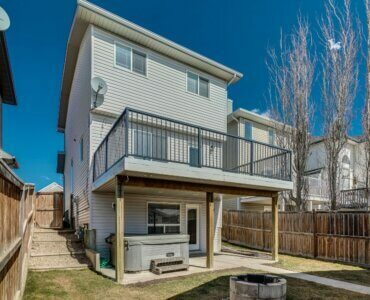 OPPORTUNITY ALERT – 3BEDROOM W/WALK-OUT BASEMENT & OVERSIZED DOUBLE GARAGE . 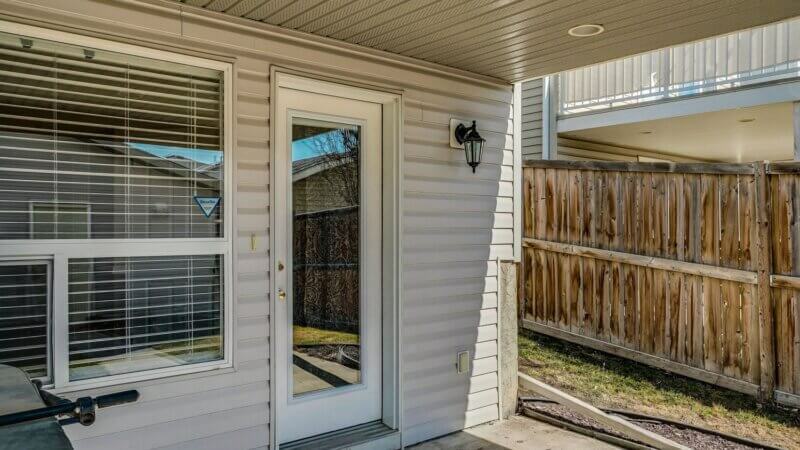 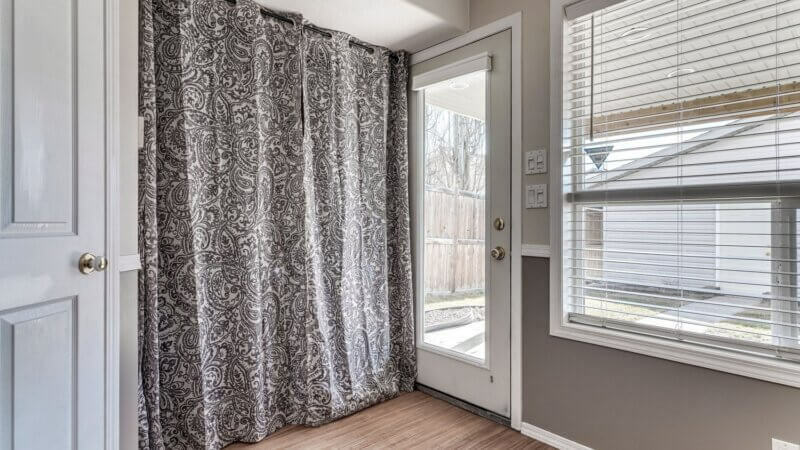 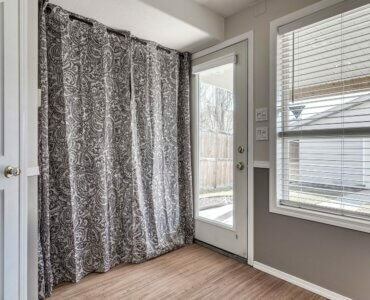 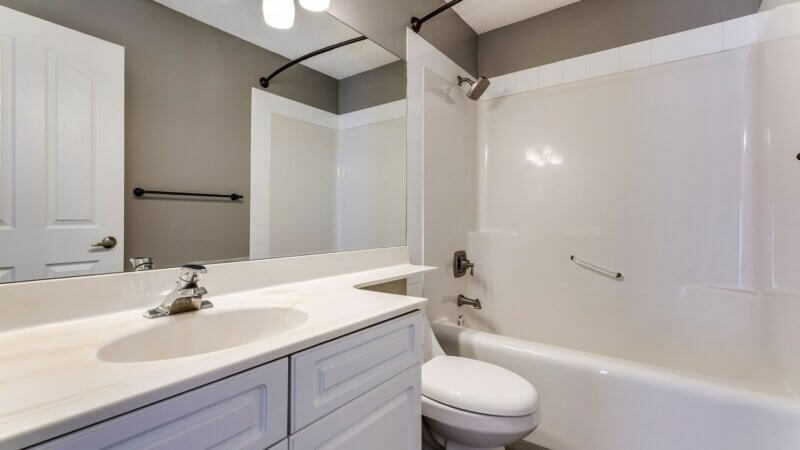 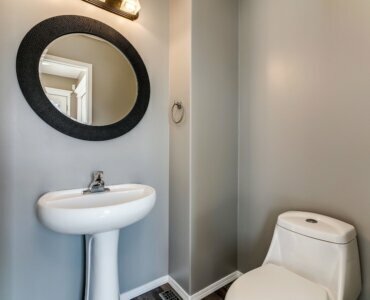 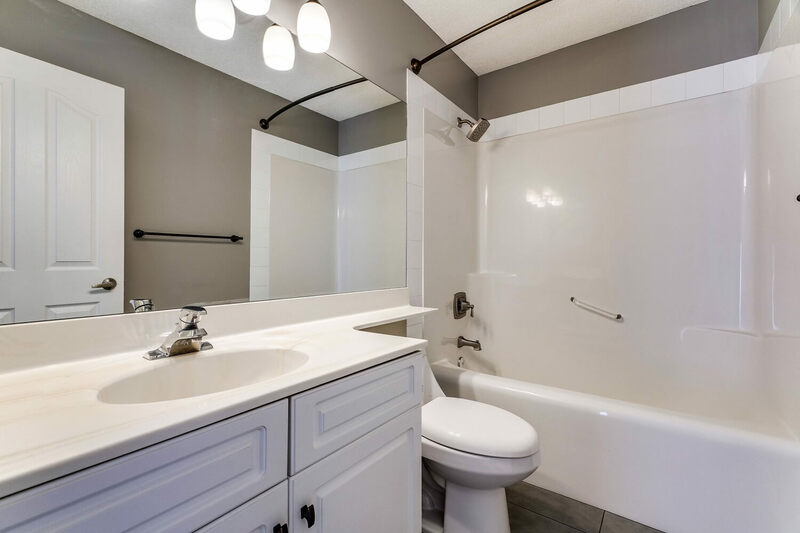 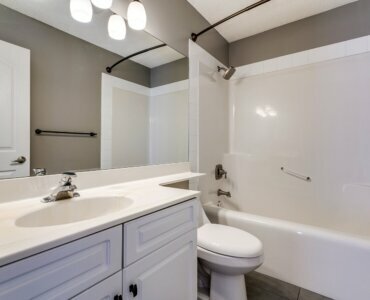 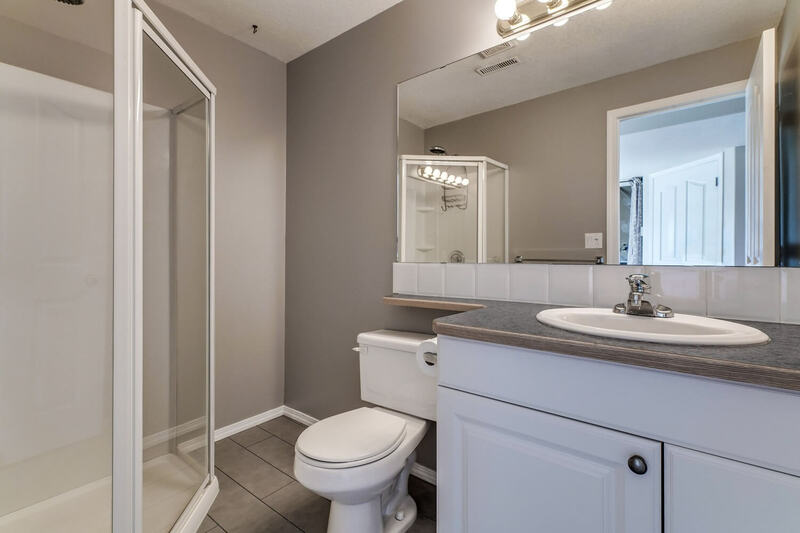 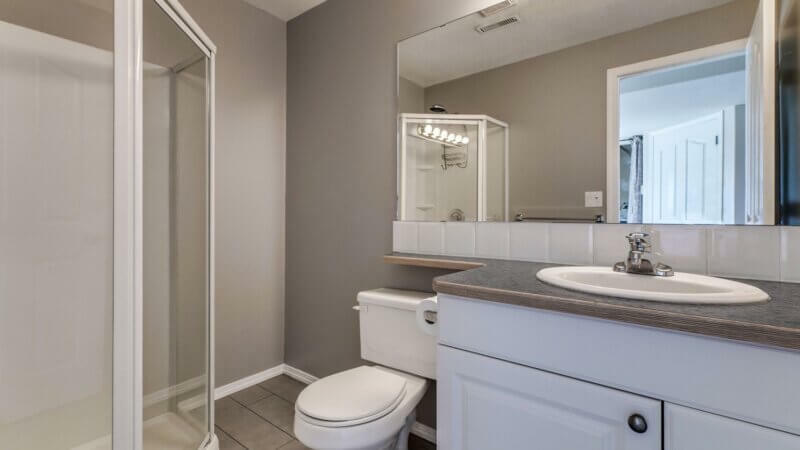 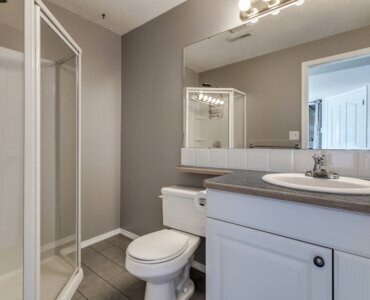 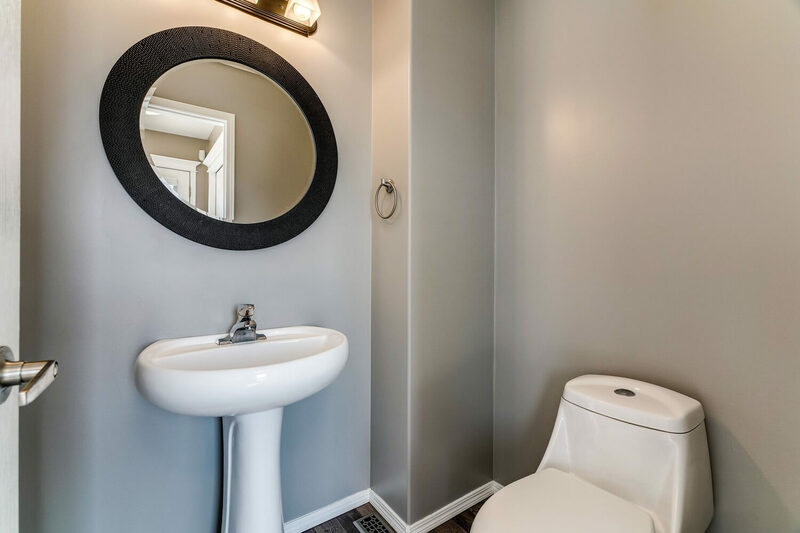 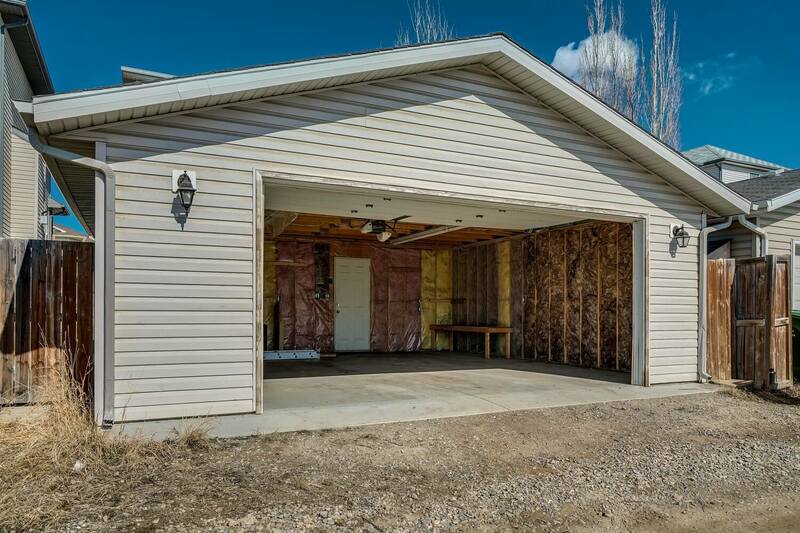 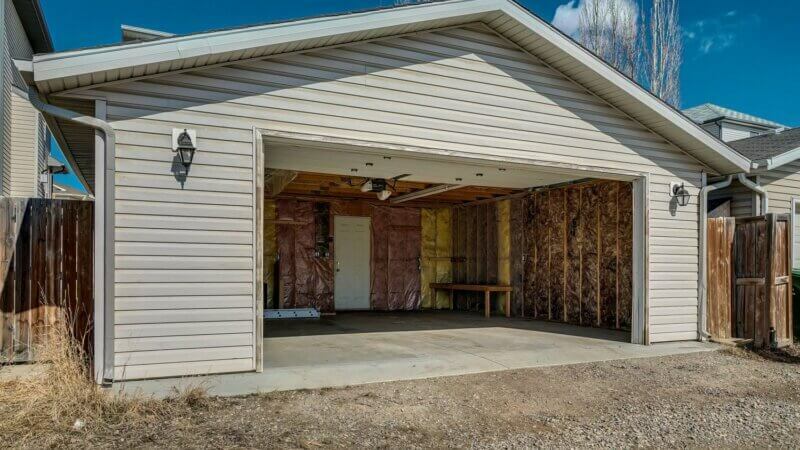 FRESH PAINT, NEW FLOORING & many upgrades throughout make this home modern & MOVE-IN READY! 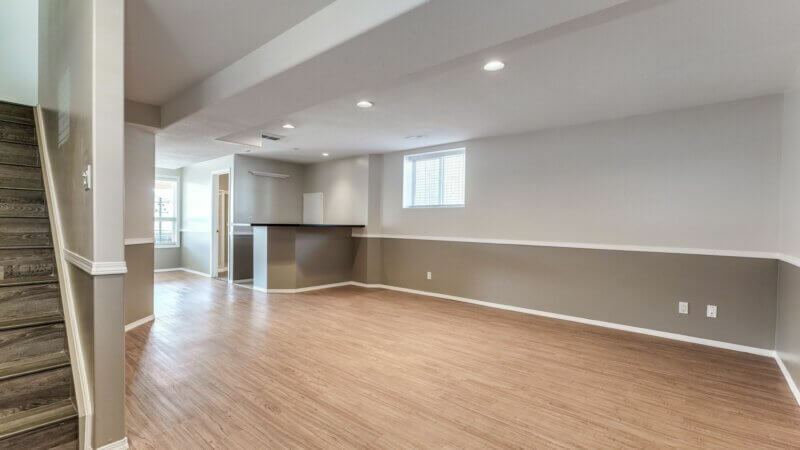 The living room is flooded w/natural light pouring in from the large bay window. 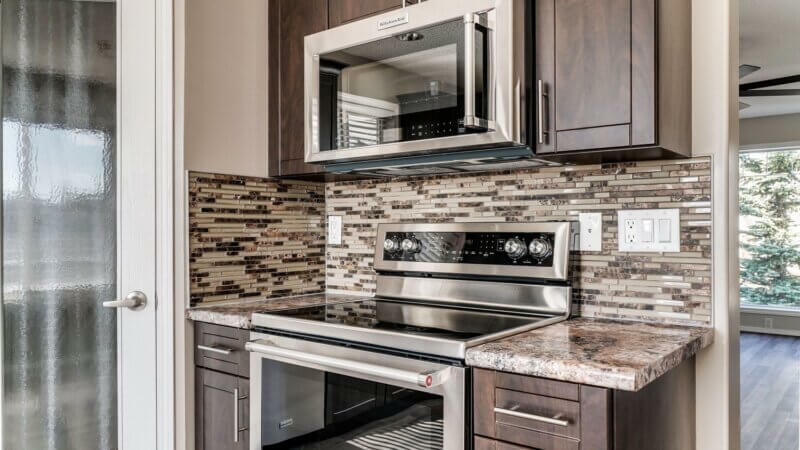 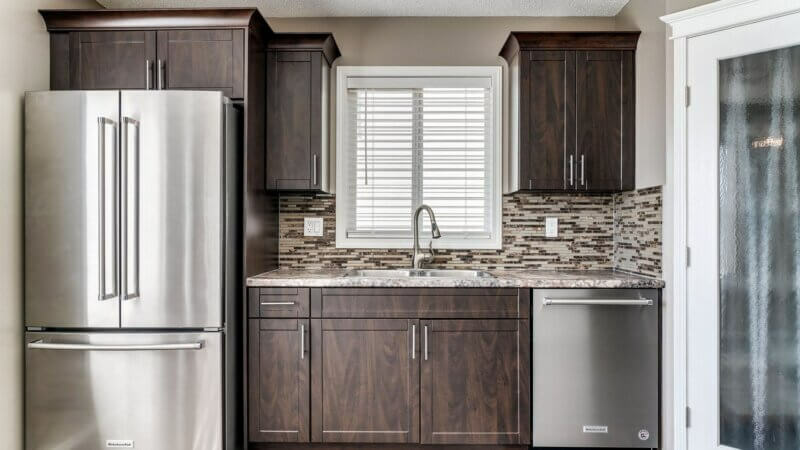 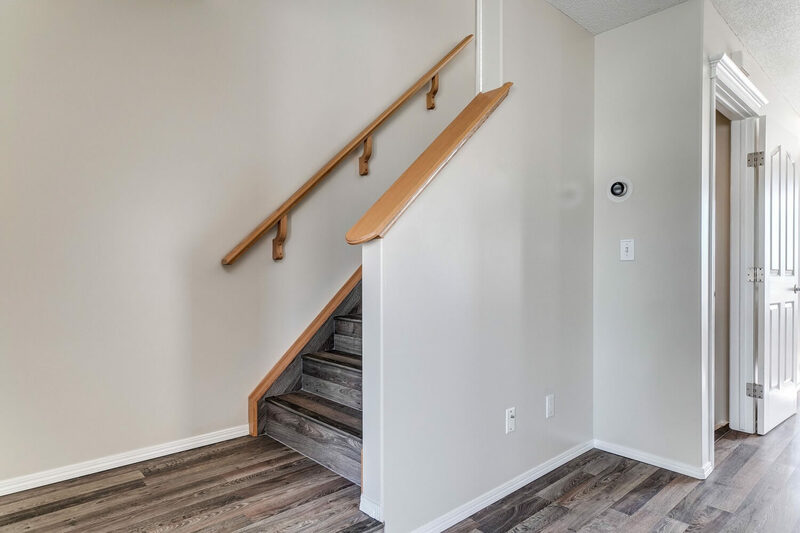 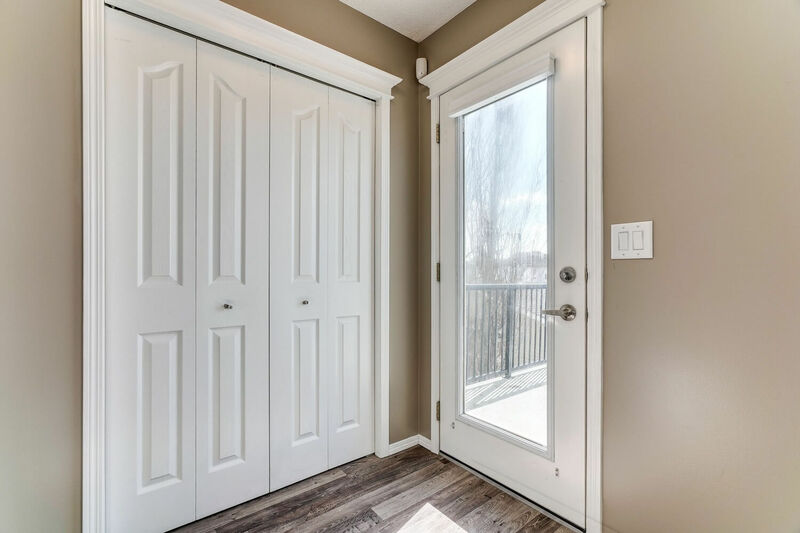 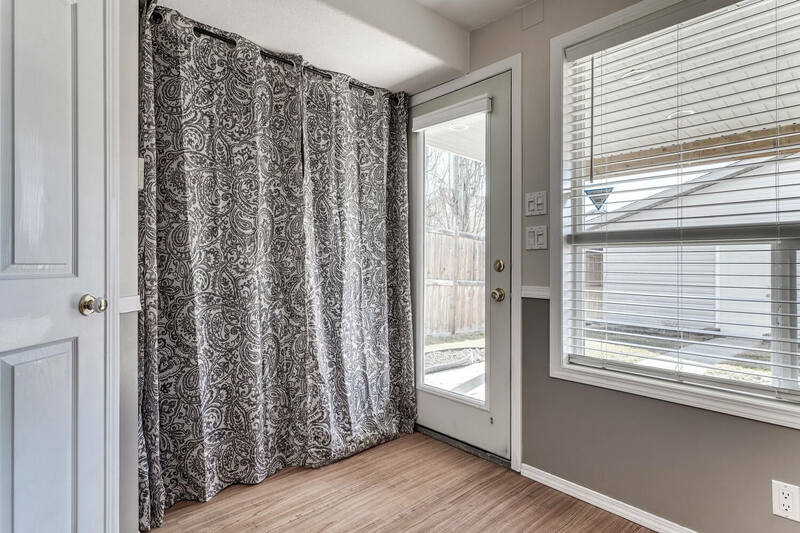 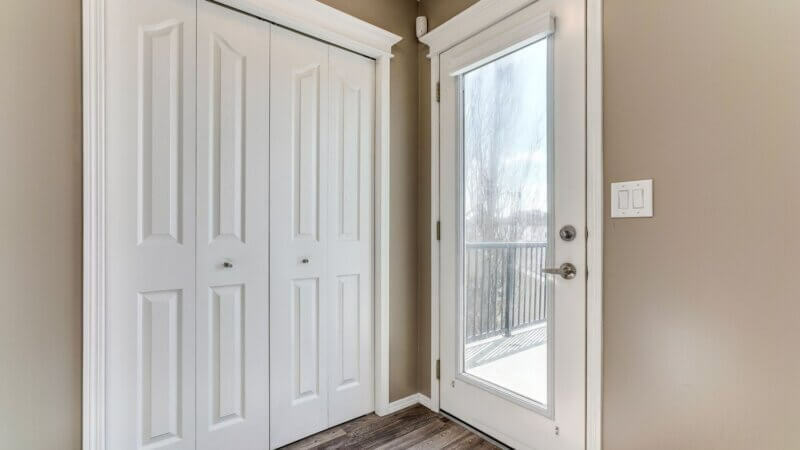 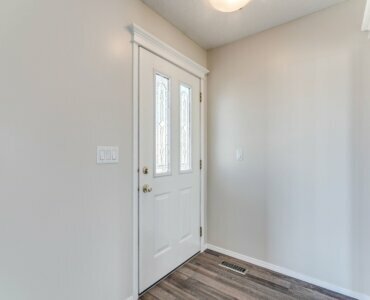 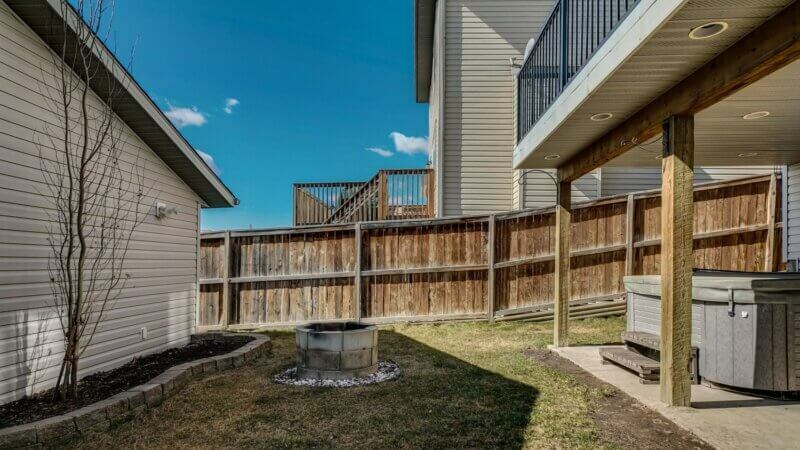 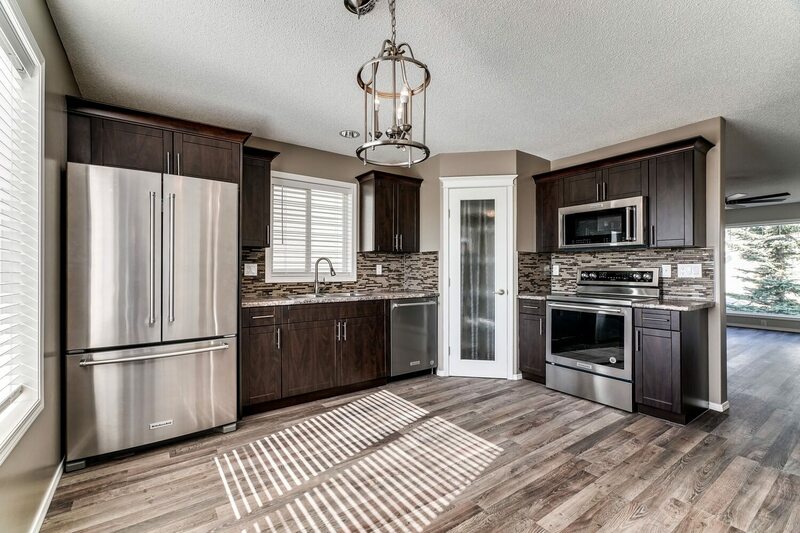 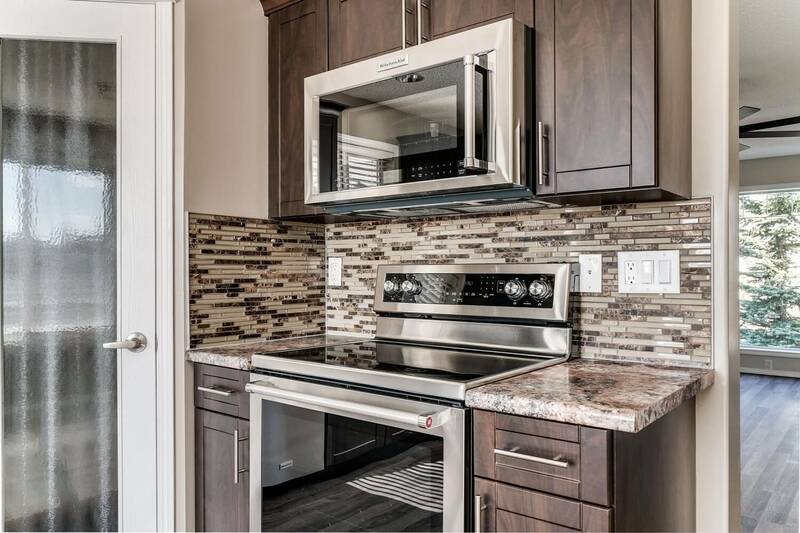 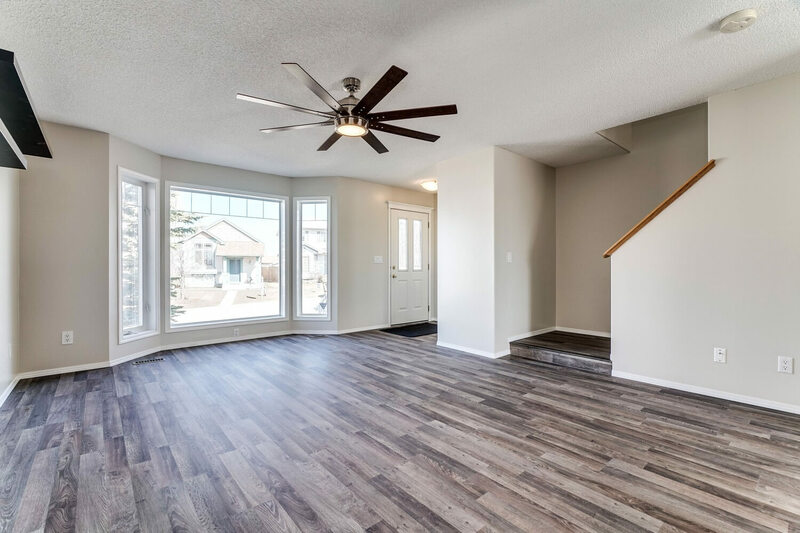 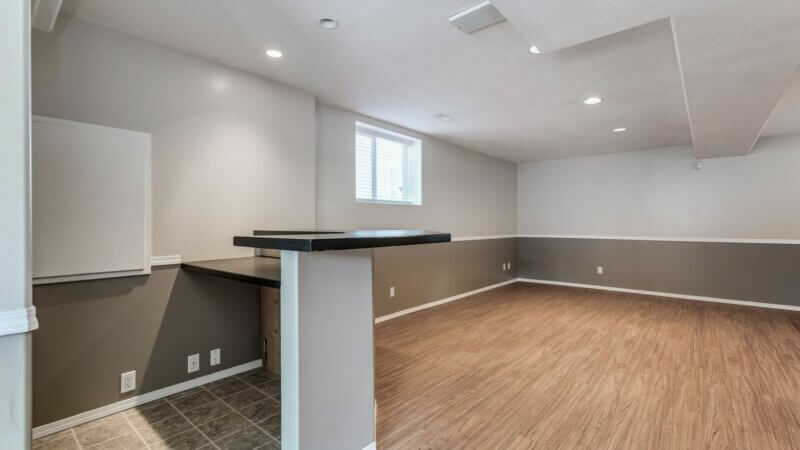 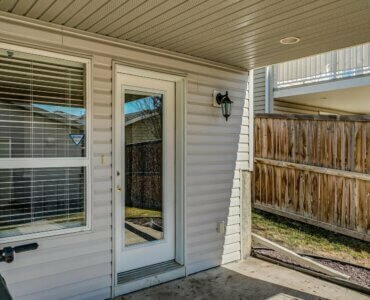 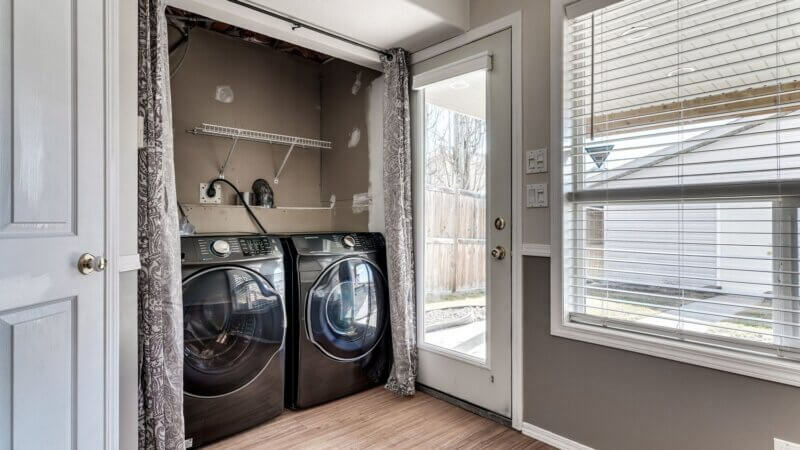 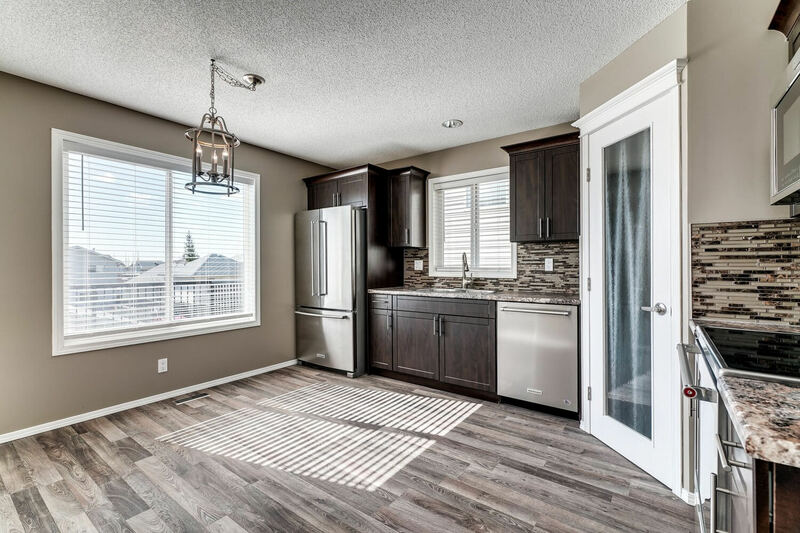 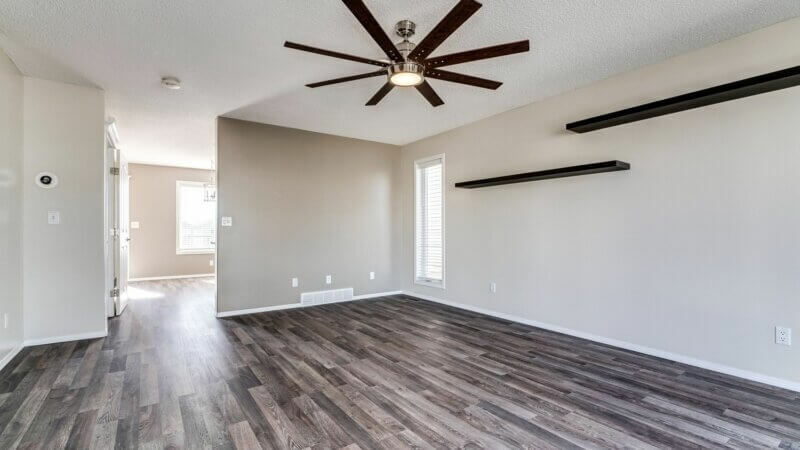 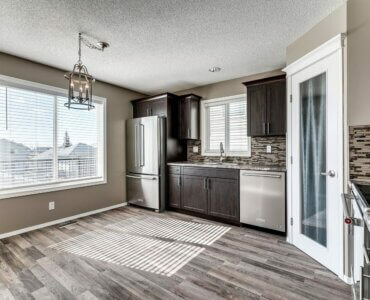 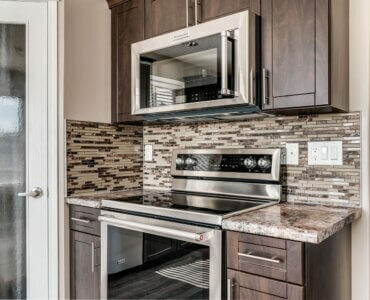 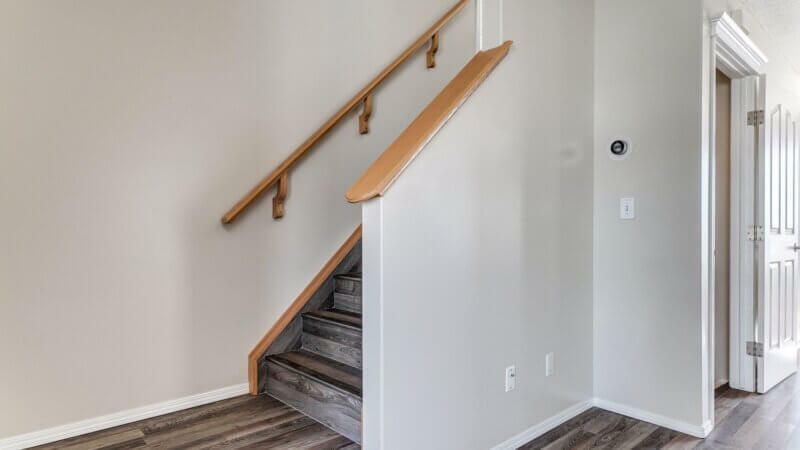 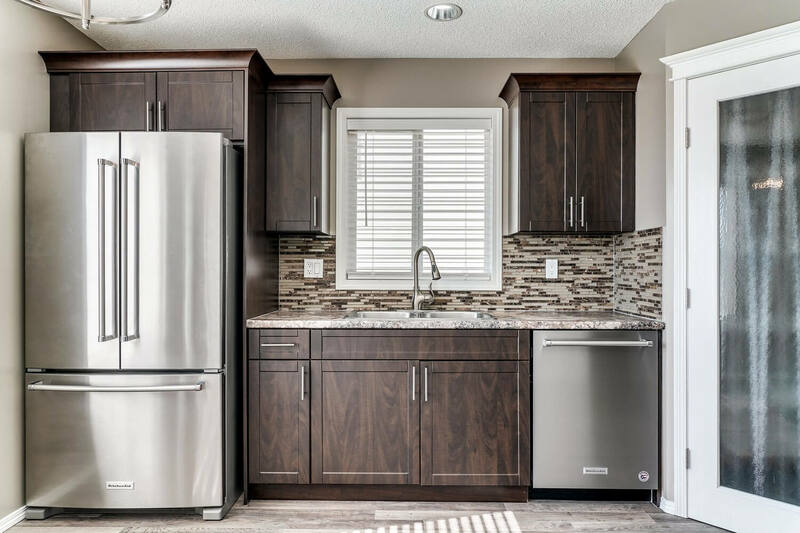 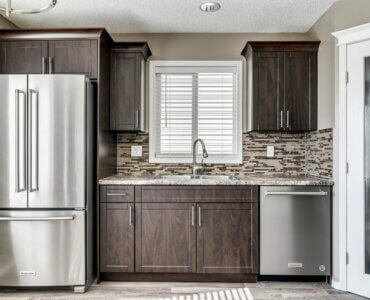 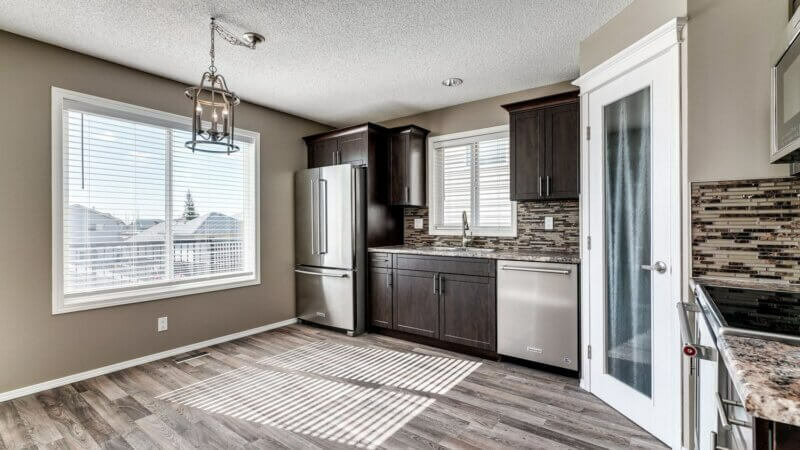 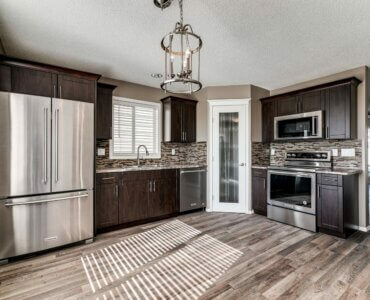 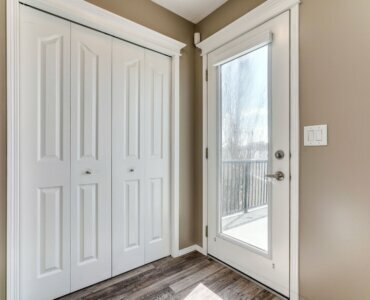 The UPGRADED KITCHEN has BRAND NEW s/s APPLIANCES, stylish backsplash, corner pantry, breakfast nook & opens to the massive deck perfect for BBQing with friends. 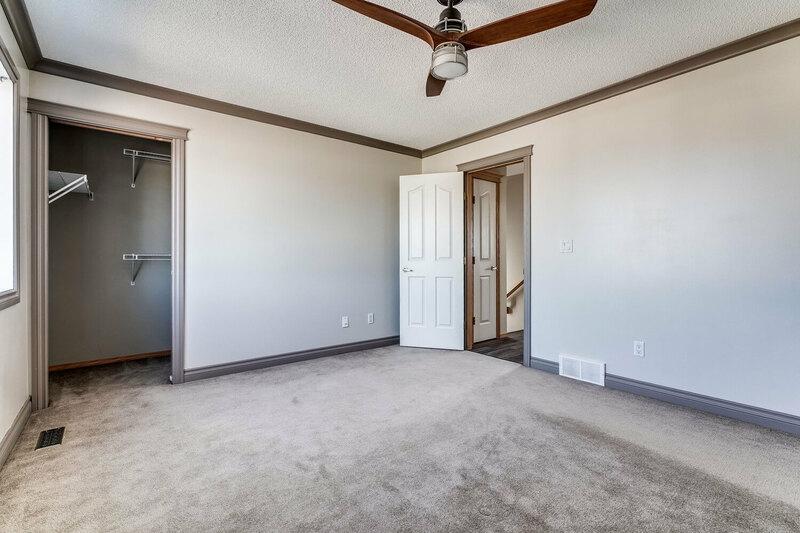 The upper level features full bath w/relaxing rain shower & 3 spacious bedrooms, including the updated master w/ large walk-in closet. 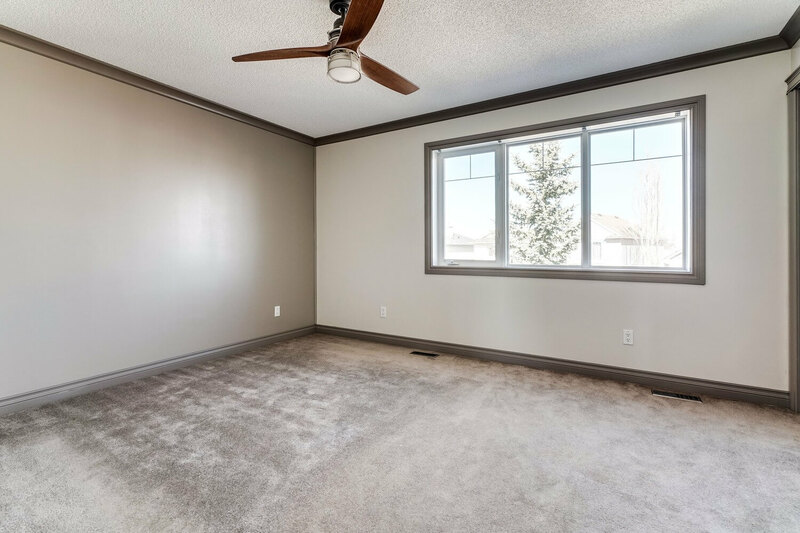 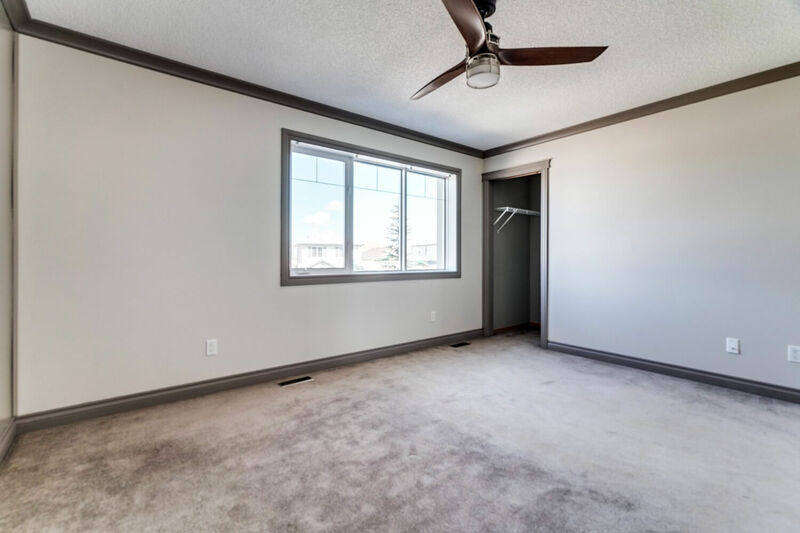 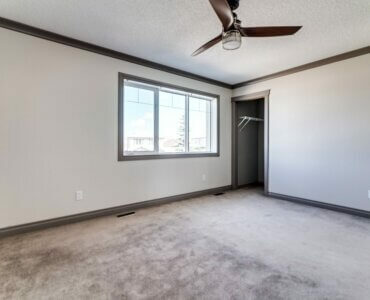 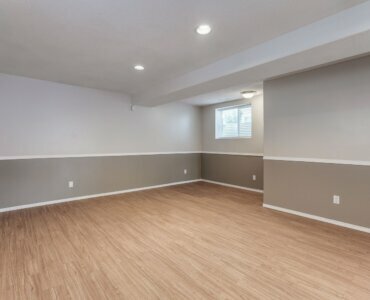 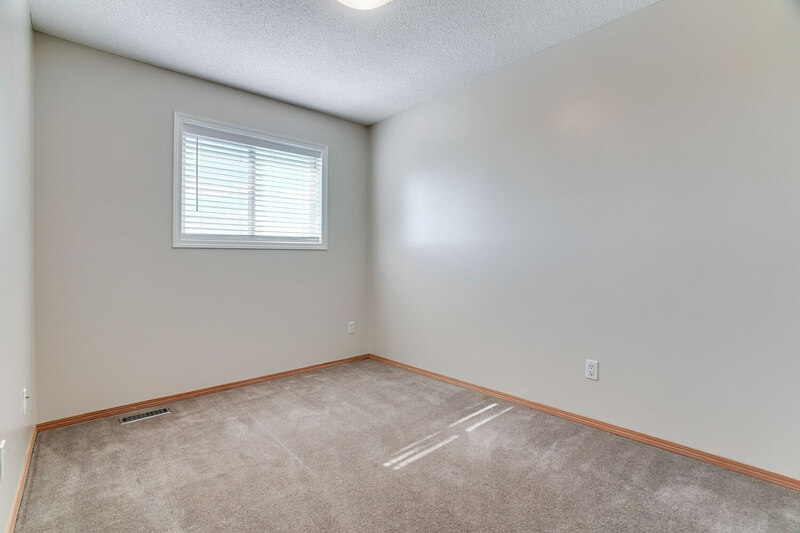 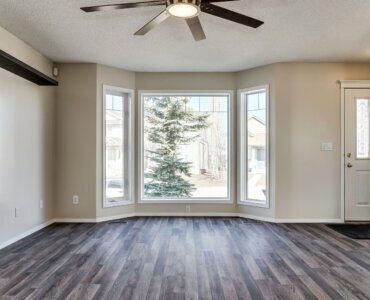 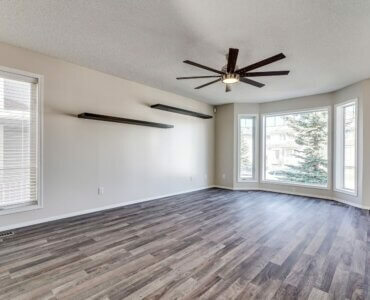 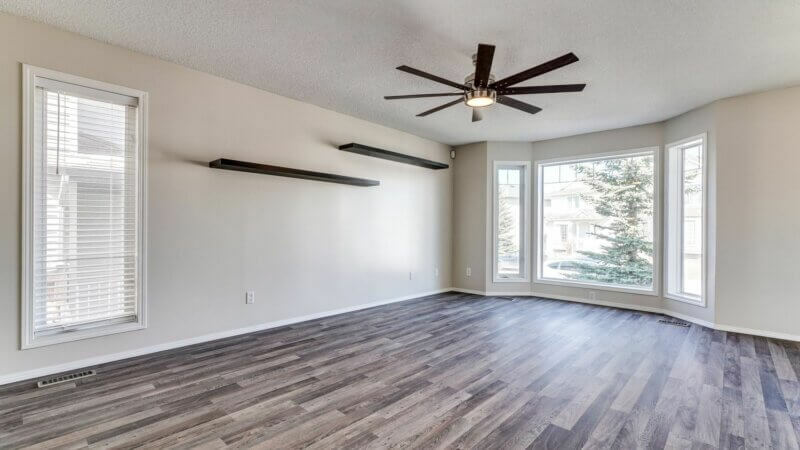 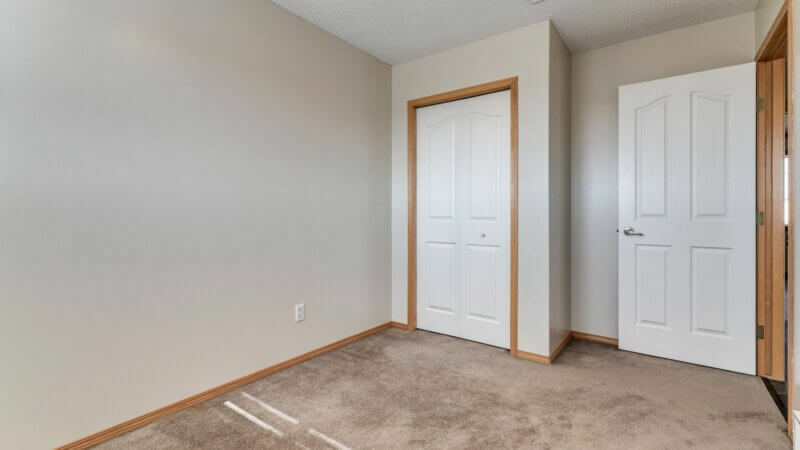 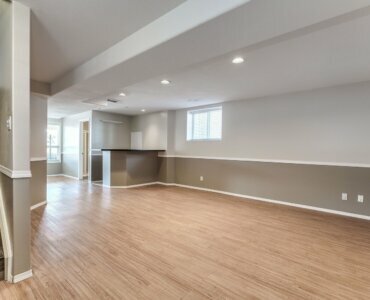 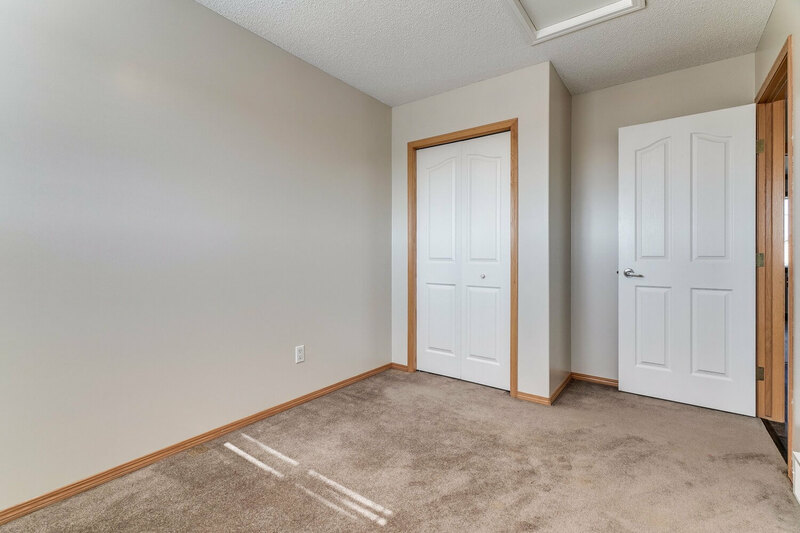 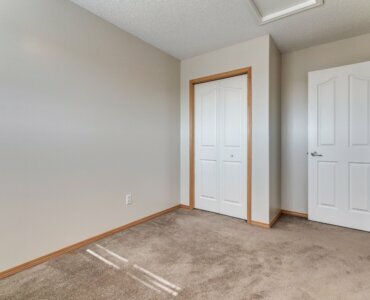 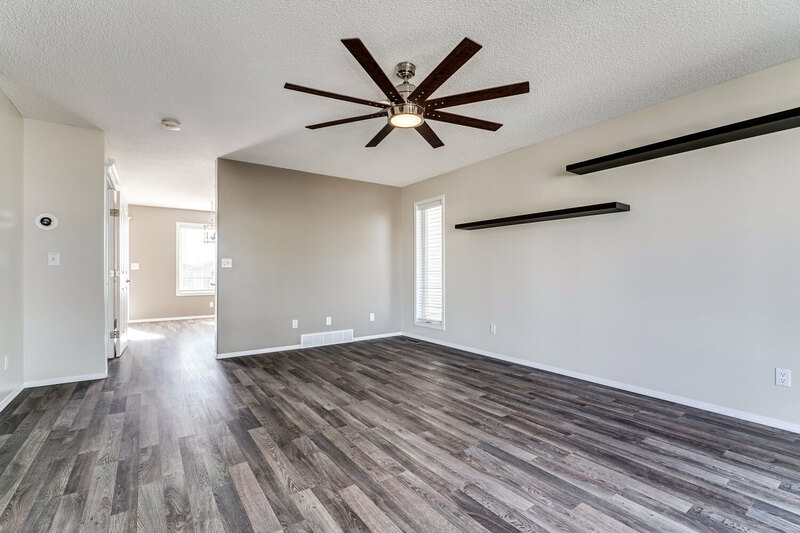 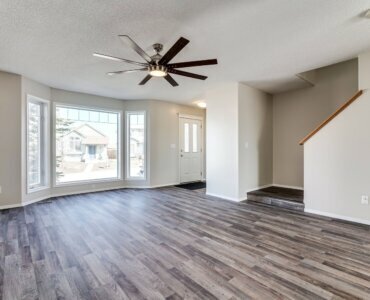 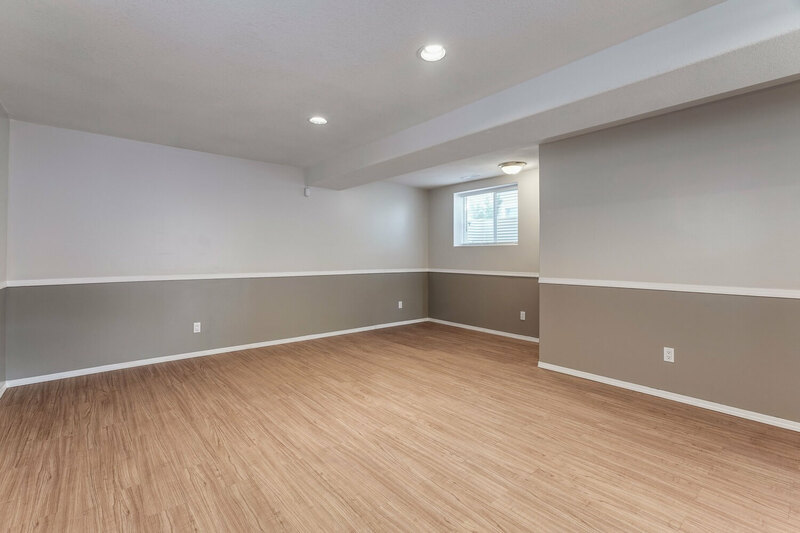 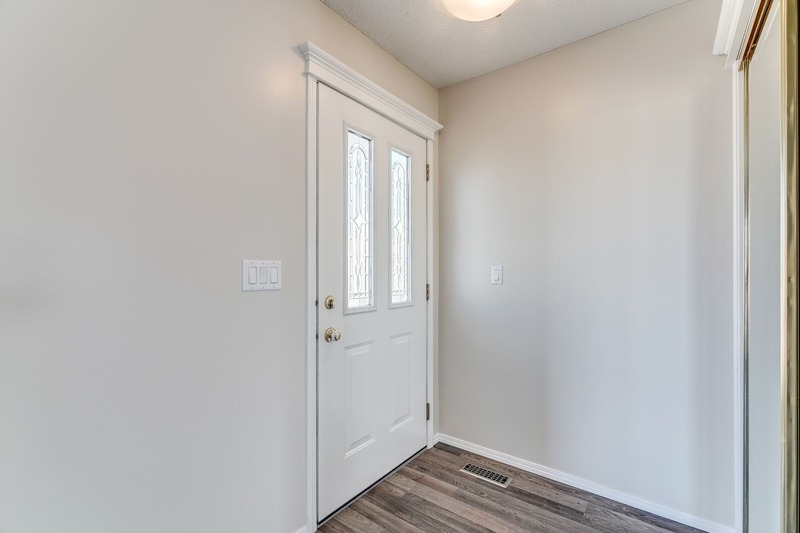 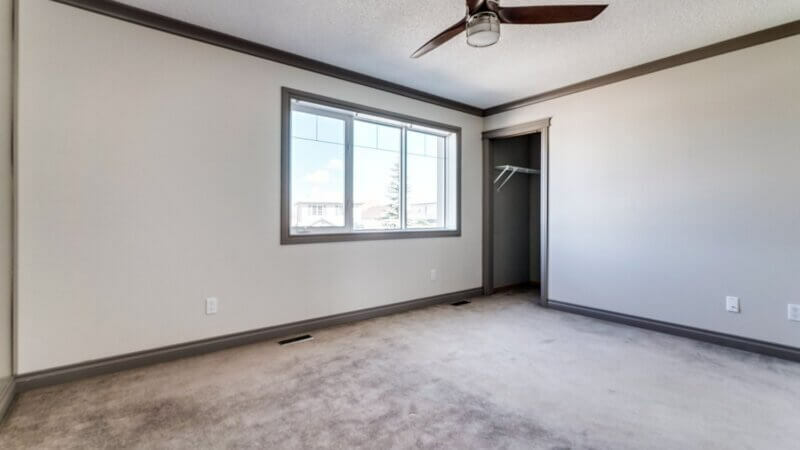 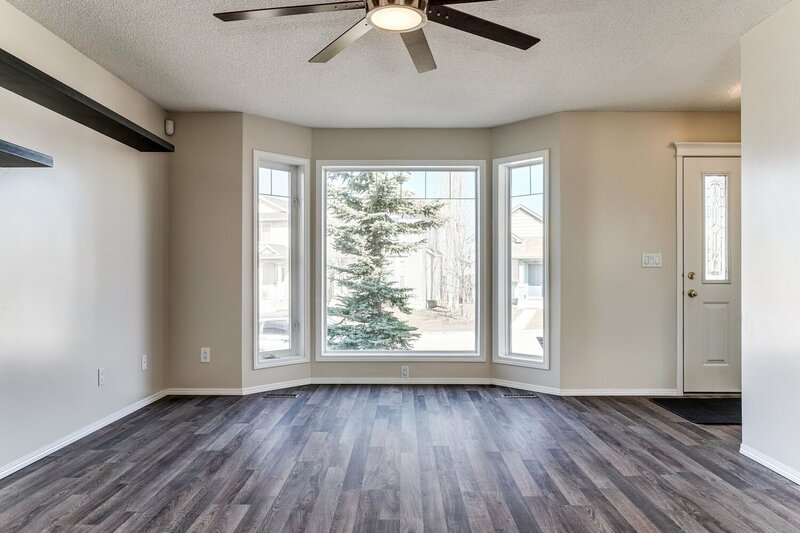 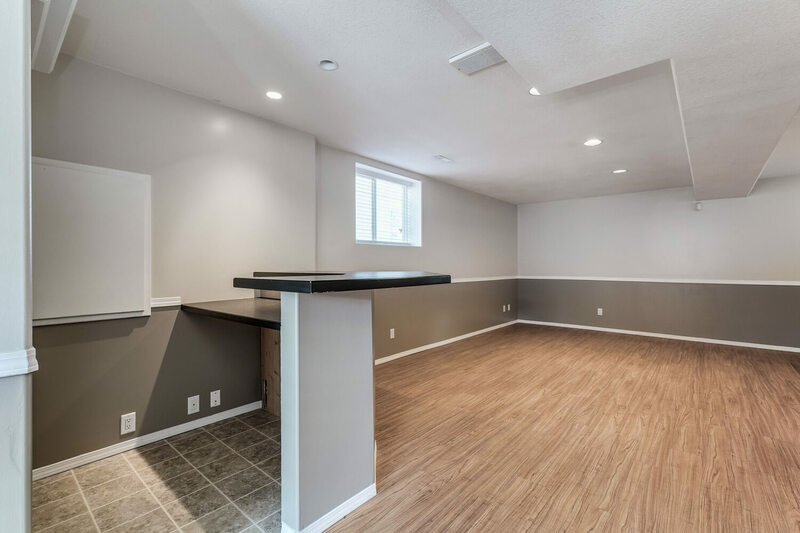 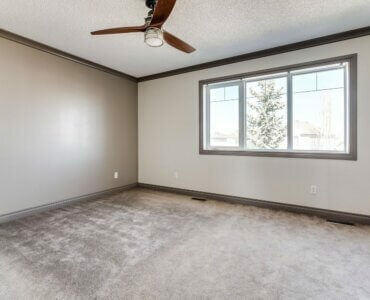 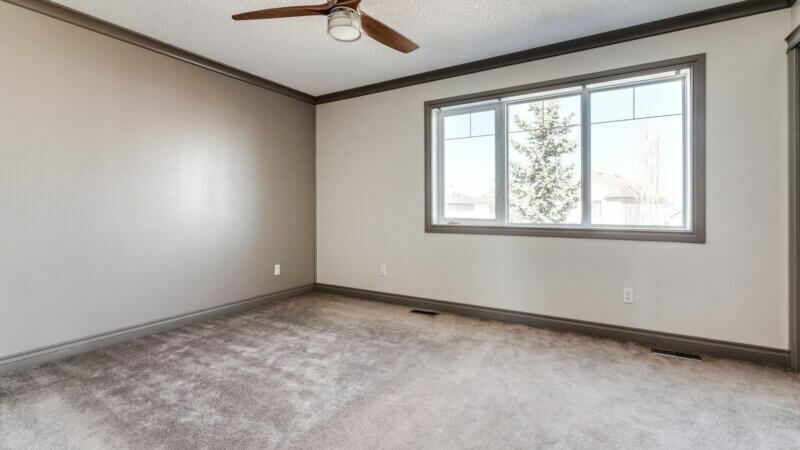 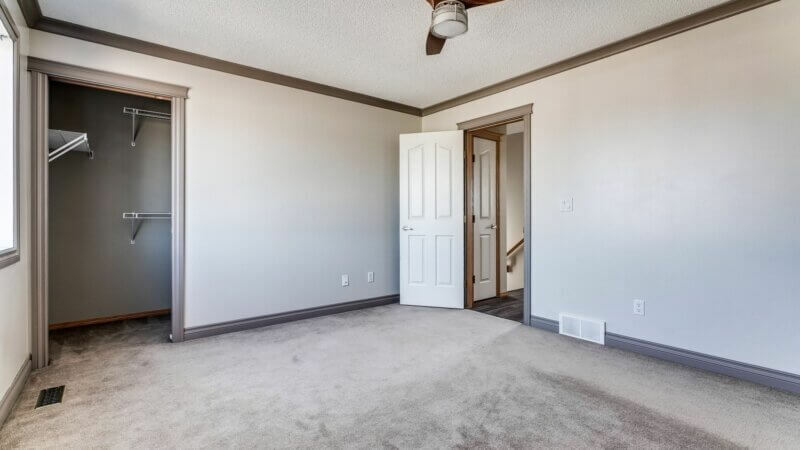 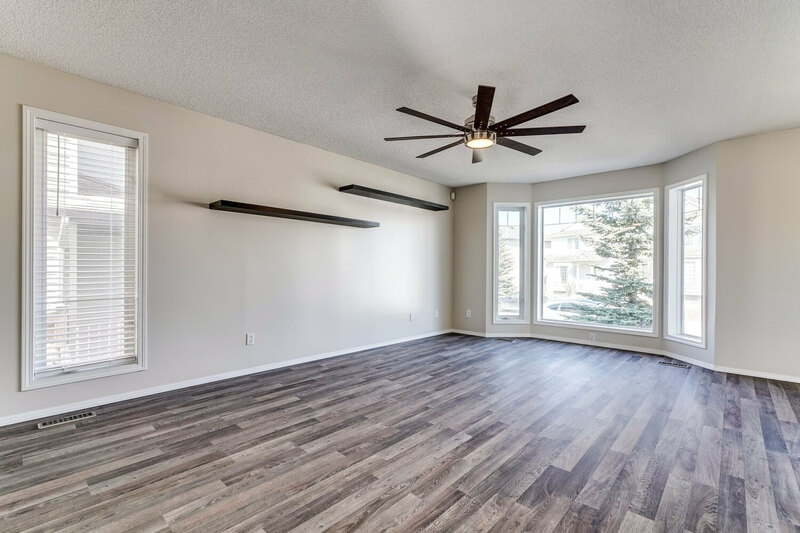 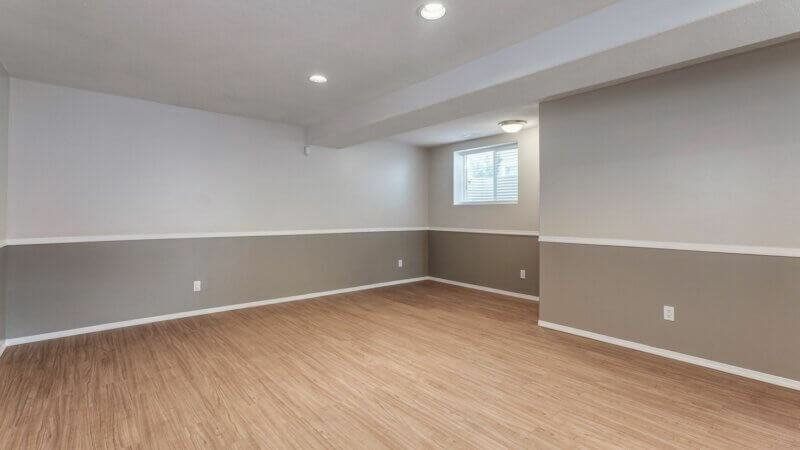 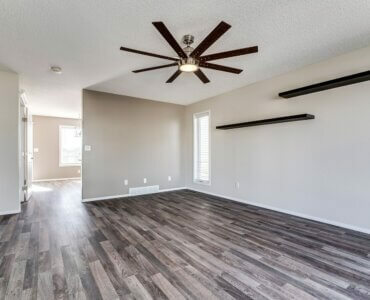 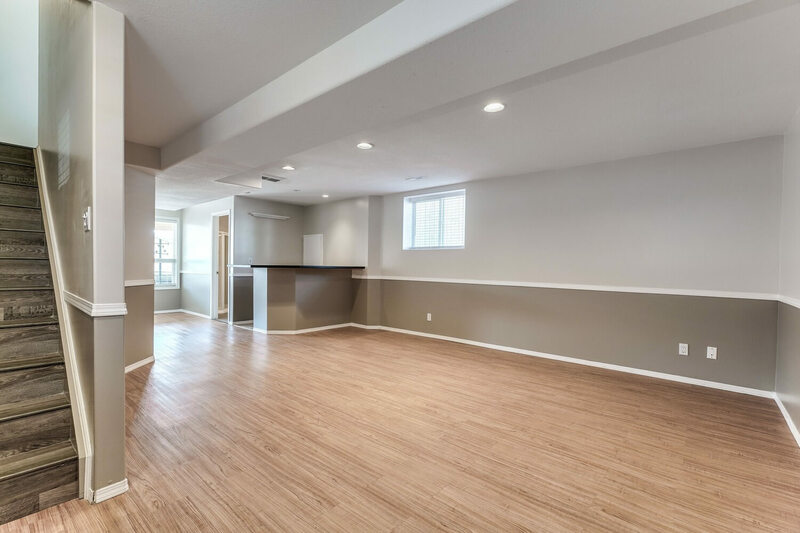 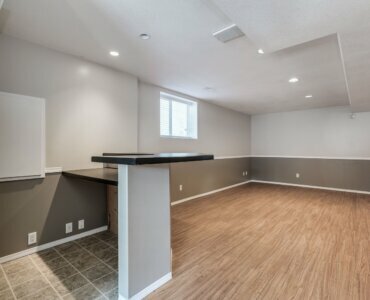 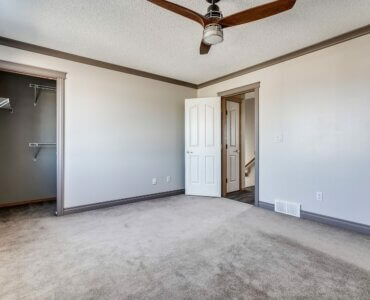 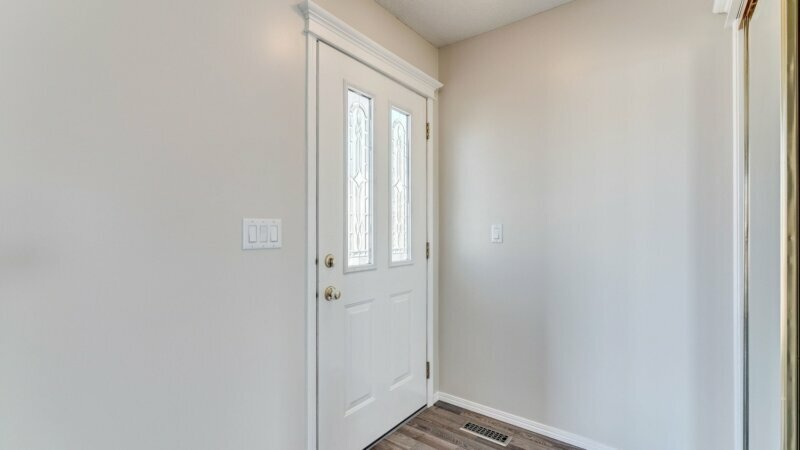 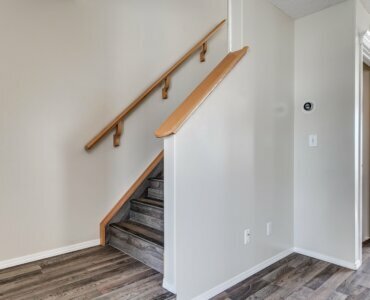 The fully finished WALK-OUT basement has another full bath & huge rec room w/bar, perfect for movie nights, play space, entertaining & more. 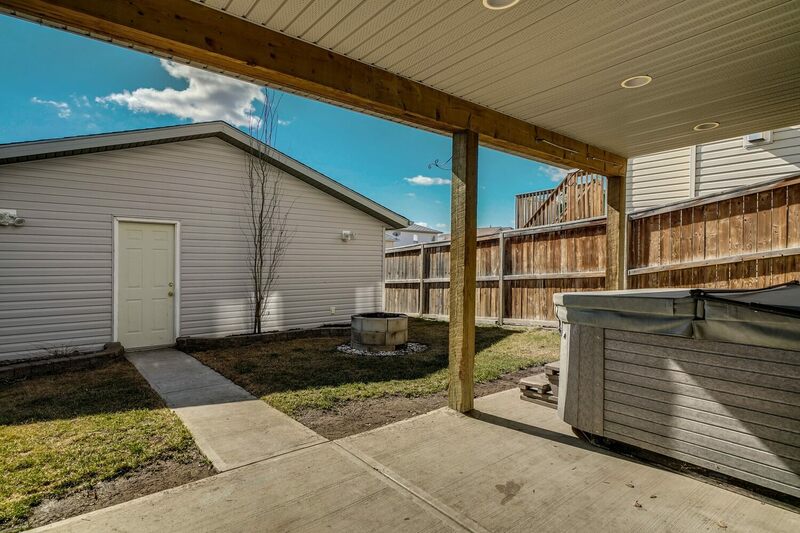 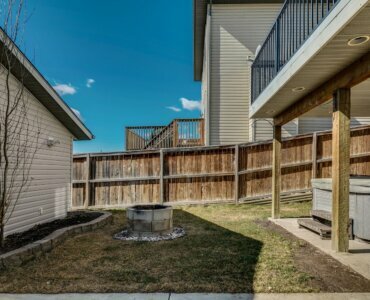 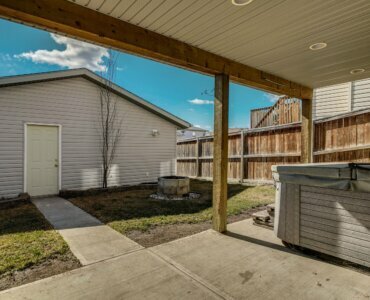 The SW facing yard is sunny retreat w/mature landscaping, covered patio, hot tub, fire pit & plenty of grassy play area for the kids. 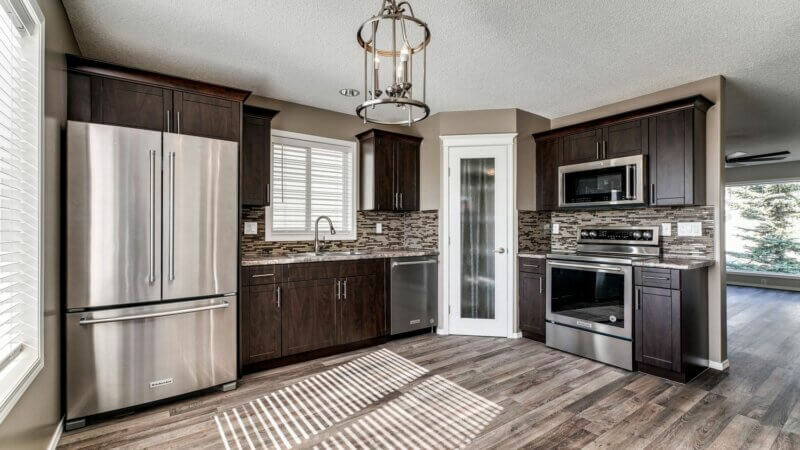 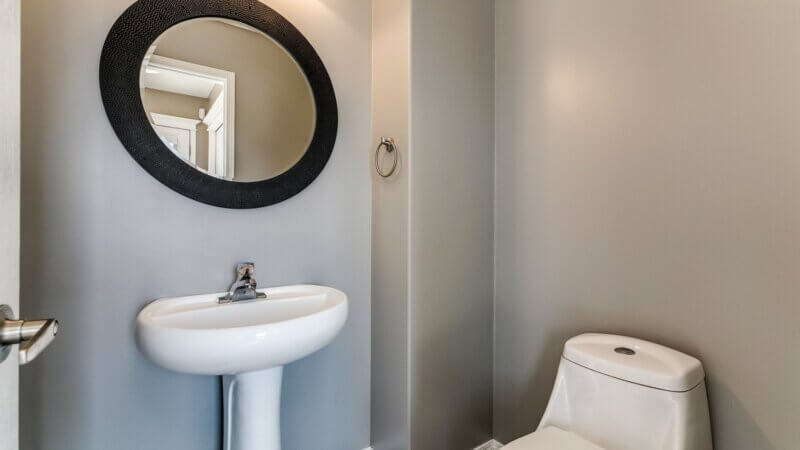 Just steps away from a park & schools in the family-oriented community of Coventry Hills. 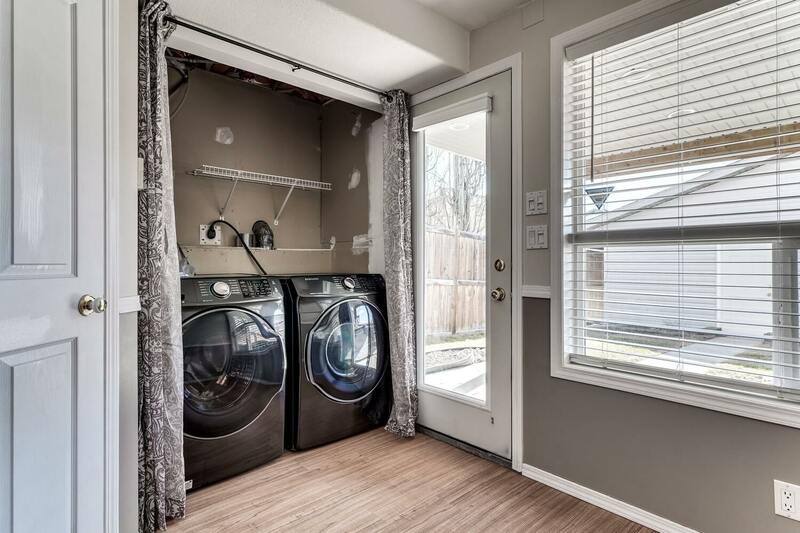 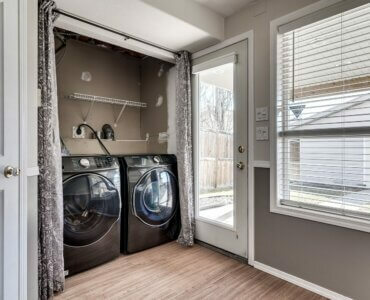 NEW washer/dryer, Nest thermostat & alarm all included. 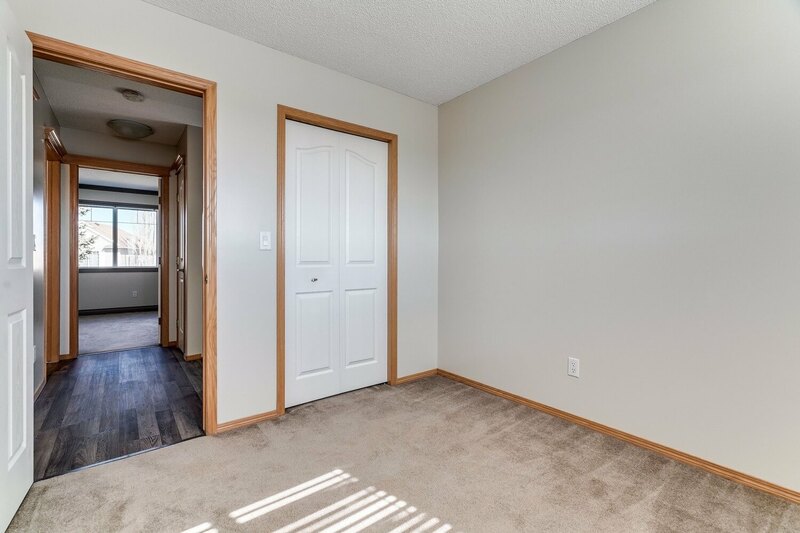 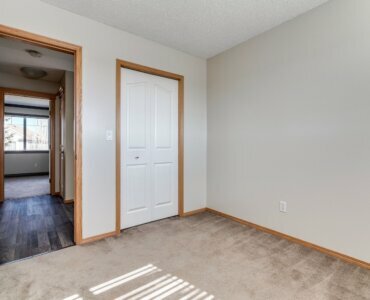 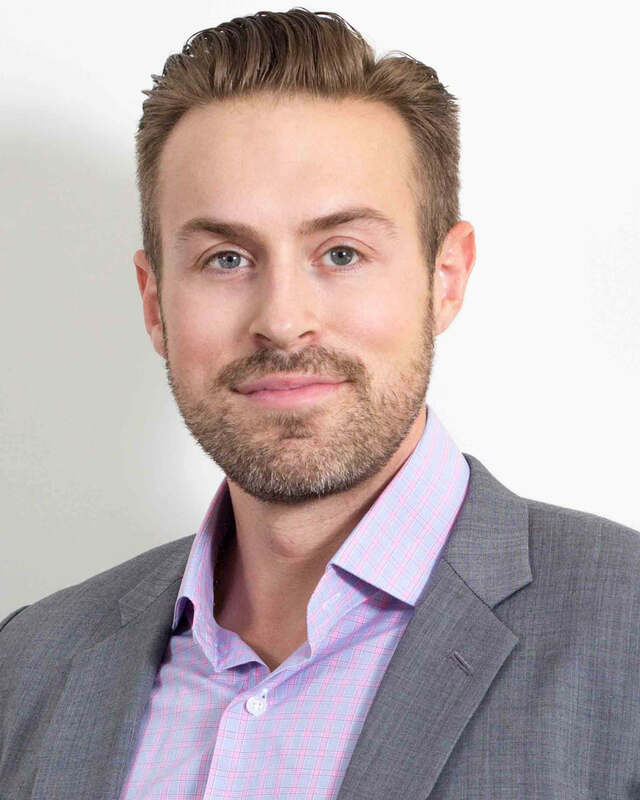 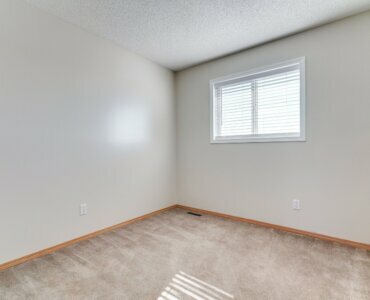 Property Shows Extremely well!